4K Travel, professional, efficient and reliable. Group travel specialists, catering for groups from 5 to 100. 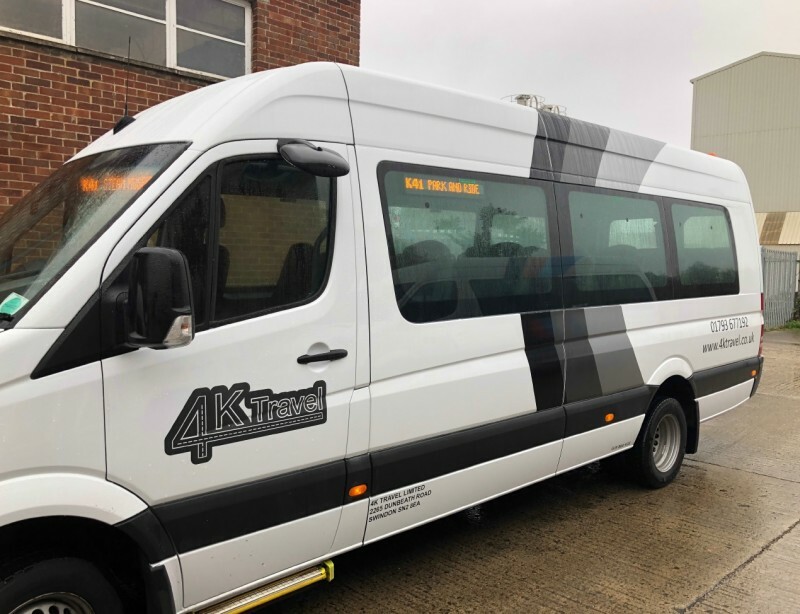 4K Travel Ltd currently holds a International licence. "12 people where off to Portugal to play golf. The VIP bus and box trailer turned up on time. 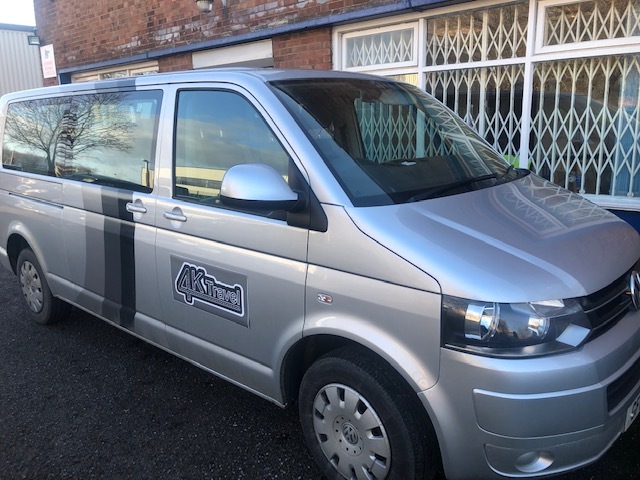 Lawrence the driver was excellent and had a difficult drive to Bristol with the high winds on the 7th Feb 2019.. The VIP bus was very clean and comfortable and well recommended. The return journey was the same. Out return flight was two hours late but Lawrence was waiting. Good Job 4K Travel will recommend to anyone." "Thank you for using our company." "The journey went really well, snow on ground the driver got as close to my house as he could considering the weather conditions. The driver drove safely. His appearance was respectible and he went out of his way to help. The vehicle was very clean. Very satisfied customer." "Thank you for taking the time for the review. It’s appreciated." "Journey was seamless and driver was excellent. Vehicle was perfect for our requirements. 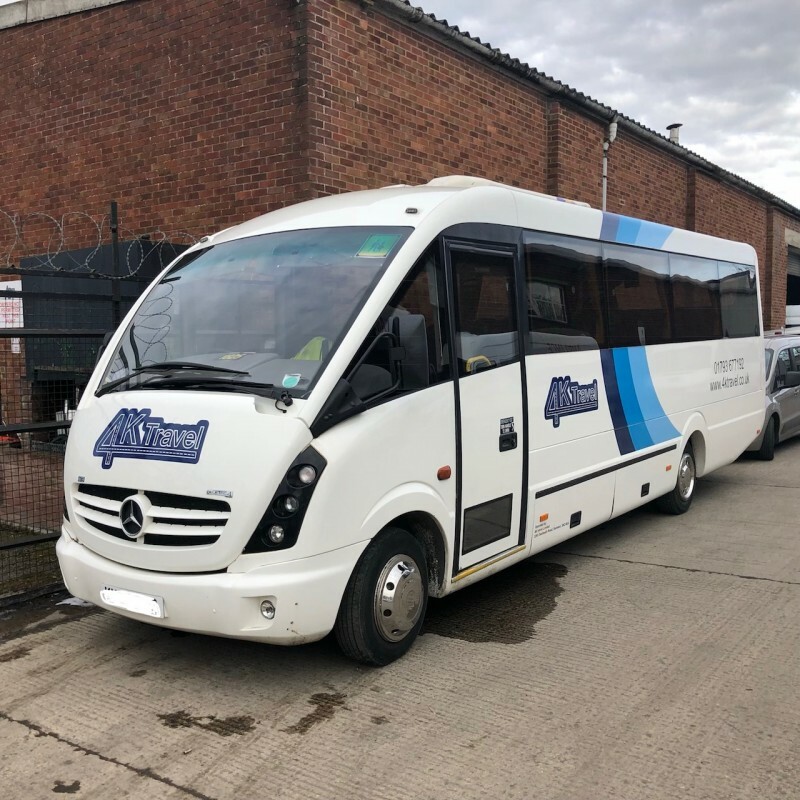 Would use 4K Travel again- 100%"
"Had a brilliant time, driver was great and the bus was spotless, would definitely recommend, Many Thanks"
"Thank you, and thank you for using us." "I wanted to write to you and express my sincere delight with the service that you and, more specifically, your driver Lawrence provided us with yesterday. Lawrence was promptly on time, so friendly and could not of done any more to ensure we had a smooth, comfortable journey. Considering there were 10 young children all with car seats, he did an amazing job! I would be most grateful if you could forward our thanks onto him. Thank you for such a great service - I will be most certainly keep you at the top of my list for any future travels or recommendations." "We appreciate your feedback. Lawrence is an asset." "The journey went well. Although the car broke down on our way back due to the extremely hot weather, the driver has been very helpful and made every effort to solve the problem. The staff at 4K Travel contacted me immediately and provided me with different solutions. Not long, the maintenance team arrived and we were able to be back on road again. Very appreciated their services! Would recommend." "Thank you for you patience, and thank you for your support." 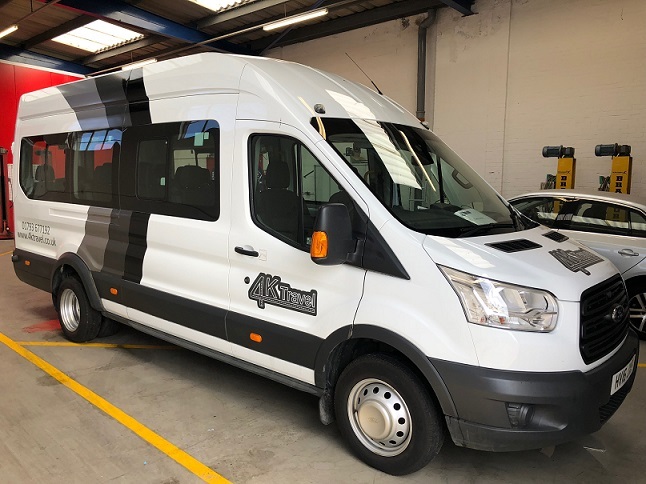 "The journey both ways was well organised and smooth, both drivers were lovely. 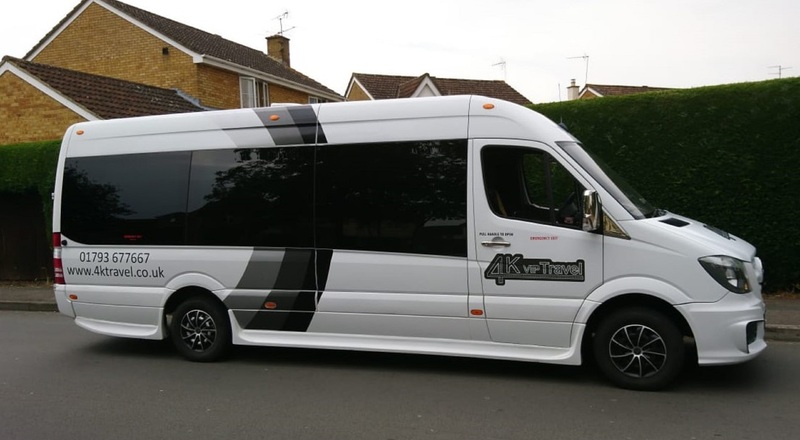 We had a really nice 16 seater on the way out with tables and lots of luggage space, so only down side was smaller transit on way back but still worked fine." "We really appreciate your kind words." "Everything worked like a charm, even though we had to make the arrangements over the holidays and during the weekend. A well deserved “Well done”!" "Thank you ever so much." "The coach was on time. The driver was well presented and helpful. The vehicle was okay but air con broke so uncomfortable coming home with no air." "Thank you for your review and sorry for any inconvenience you have experienced due to the lack of Air Con. This has been booked in for repair next week which is the earliest booking that was available to us."